This fascinating look at artist Thomas Cole’s life takes readers from his humble beginnings to his development of a new painting style that became America’s first formal art movement: the Hudson River school of painting. 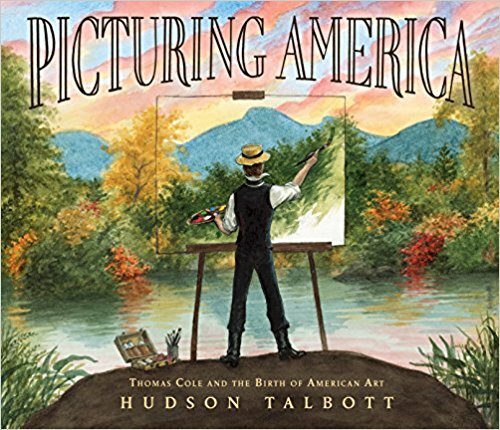 Renowned picture book author/illustrator Hudson Talbott has created a captivating, full-color, online story to introduce America’s children to Thomas Cole, founder of the nation’s first major art movement, the Hudson River School of art. It’s available free on the website of the Thomas Cole National Historic Site (www.thomascole.org), in honor of the 200th anniversary of Cole’s arrival in America. The 16-page story – “Picturing America: Thomas Cole and the Birth of American Art” – is an abbreviated version of a picture book by the same name to be published in September by Penguin Random House. The story shows how, as an immigrant from England, Cole fell in love with the American wilderness, especially the Hudson River Valley and the Catskills. Through his paintings and writings, he made an impassioned plea to value and preserve America’s natural landscapes – a message that profoundly influenced the nation and continues to resonate today. Hudson Talbott is a Trustee of the Thomas Cole National Historic Site in Catskill, NY, and lives in the Hudson Valley. He has written and/or illustrated more than 25 books, including the Newbury Honor Book Show Way (by Jacqueline Woodson), ALA Notable Book Leonardo’s Horse (by Jean Fritz) and We’re Back! A Dinosaur’s Story, which was adapted into an animated film by Steven Spielberg. The idea for the full 32-page picture book Picturing America arose when Elizabeth Jacks, mother of two and Executive Director of the Thomas Cole National Historic Site, was planning a family trip to another historic site. Unable to find a child-friendly introduction to the place they would visit, she took stock of the offerings at the Thomas Cole Site and turned to Hudson Talbott, who created Picturing America and this shortened online story. The Cole Site is located in the Hudson River Skywalk Region, which consists of two landmark historic sites – the Cole Site and Olana – located two miles apart and linked by the Hudson River Skywalk pedestrian walkway on the Rip Van Winkle Bridge. The region includes the City of Hudson and Village of Catskill. Olana is the masterpiece of Cole’s student and legendary artist Frederic Church. Its Persian-inspired house and 250-acre landscape, both designed by Church, offer stunning views of the Hudson River Valley and Catskills, complementing the magnificent views from the Skywalk. 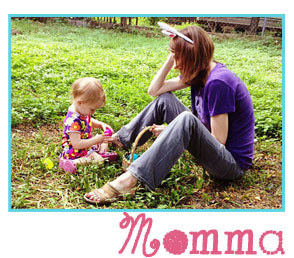 More information is available at www.thomascole.org and www.olana.org. About the Author: Hudson Talbott wrote and illustrated From Wolf to Woof, United Tweets of America, River of Dreams, and It’s All About Me-ow, and has illustrated numerous picture books, including Newbery Honor winner Show Way (by Jacqueline Woodson) and Leonardo’s Horse (by Jean Fritz), an ALA Notable and VOYA Honor Book. He lives in the Hudson Valley of New York and New York City. To learn more about his work please visit hudsontalbott.com.